Regeneration fund open for Bangor and Caernarfon centre buildings | News by Wales Express News, People Before Profit! Gwynedd Council has established a £850,000 fund to renovate buildings located in the Bangor city centre area and Caernarfon town centre. This follows the Council’s successful bid from the Welsh Government’s Vibrant and Viable Places Town Centre Loans Fund. 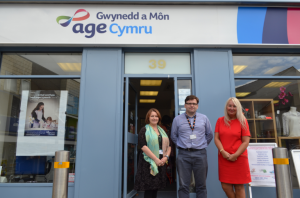 The scheme extends the fund that has been in place for Caernarfon town centre since November 2015 with a number of property owners using loans to improve the condition of buildings in the area. As part of the scheme, property owners can submit bids to the loans fund for completing improvements to properties for long term ownership, to sell, to let, or to make use of an empty site. Improvements can include making residential properties safe, warm or more secure. 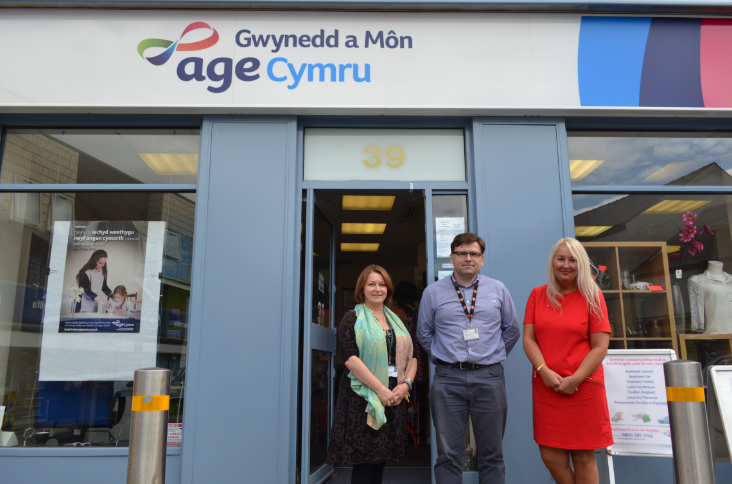 Councillor Mandy Williams-Davies, Gwynedd Council Cabinet Member for Economy and Community said: “We’re delighted that we have been able to secure funding for the loans fund. As a Council, we have been working closely with partners over the years to ensure the regeneration of these areas, and these loans will certainly have a positive impact, and allow businesses and residents to improve and renovate buildings in the Bangor and Caernarfon centre areas. The loan may not be used to refund other loans. There is no interest on the loan, however, a fee of up to 15% of the loan is to made payable for legal and administrative costs. For further information about the fund, contact the Gwynedd Council Business Support Unit on 01286 679231, e-mail business@gwynedd.llyw.cymru or visit www.gwynedd.llyw.cymru/financialassistance for further information. Marketing Video Diy – What is it?